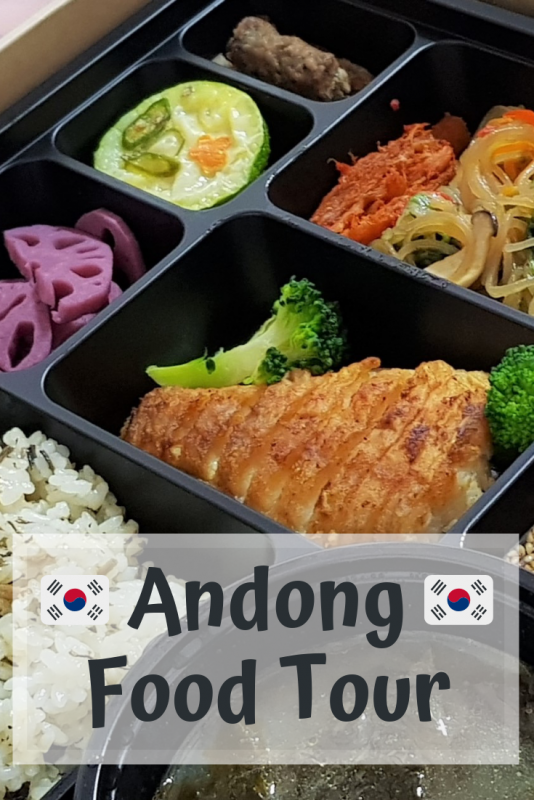 When I learned about Andong’s dedication to carefully preserve Korea’s traditional way of life, I knew I couldn’t pass up an opportunity to experience it with Gastro Seoul’s food tour! 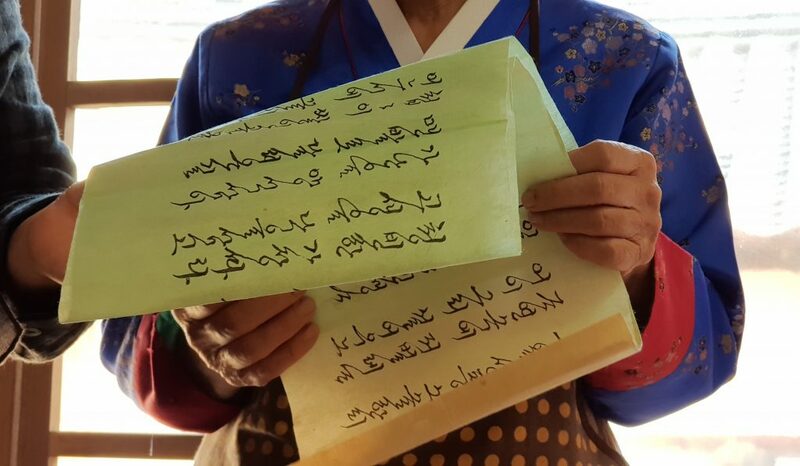 What makes this trip extra special is the chance to meet the families that have committed to Korea’s heritage and traditional way of life. Usually the noblemen and noblewomen in Andong lead private and secluded lives. Only in recent years have they begun to open their homes to the public and offer a unique look into Korean culture. One of the things I learned was how much work goes into side dishes. When these yummy morsels appear at the table, I often take for granted how much work goes into them! At our first stop on this food tour we were given a chance to make our own side dishes. We were instructed to take our chiseled spoons and scraped the dried pollack to make our bopuraggi. The shredding was hard work! When we were done making our best efforts, we mixed a little bit of sesame oil, sugar, and salt to create a fluffy side dish that kind of reminded me of the taste of kettle corn. We were then led to a dining area where a Mother-in-law’s lunch was prepared for us. We were told there were two dining areas, an inner room and an outer room. Traditionally the men sat in the outer room (sarangchae) to protect the women’s inner room (anchae). On this occasion we sat in the men’s room and enjoyed our beautiful lunch. Normally a daughter prepares this meal with care and deep affection for her mother-in-law. Traditionally each of the items in the meal were often made in consideration of the person’s health. For this presentation the meal was prepared with diabetic concerns in mind. Interestingly we learned that the noblewomen were entrusted to manage the household affairs and financial aspects of their home as a business. The basic household income was easily a 35-40 million won venture. It was explained that this was only possible because in the purist form of Confucian there is a fundamental belief of deep respect between the men and women of the household. After lunch we visited a market place and explored what Andong has to offer. Compressed gelatinous chicken, octopus, shark meat, deep fried lettuce, and rice cake. Unknown to us there was a common theme connecting these together. All of these are traditional ingredients you would find on the table for Chuseok-the Korean Thanksgiving. At our next stop we learned that the story of soju is over 300 years old and that most of modern-day Korean soju derives from the traditional liquor made in Andong. The place we visited have records showing their home brewery existed during the Goryeo Dynasty, which means it is over 500 years old. Originally the Mongolian’s Yuan Dynasty setup three places as a supply base in preparation to attack Japan. Jeju island and Andong were two of the three places a distillery was setup. The third place is in Kaesong, North Korea. Practically all modern versions of South Korean soju can trace their recipes from Andong. Traditionally the head lady of the household makes the soju and the recipe is passed down to the female members of her family. At the next Noble House we learned they create a special traditional liquor called Songhwaju that starts with water brewed with pine needles and chrysanthemums. The concoction is brewed several more times and is used to wash rice, steam rice, and even cook noodles before the remaining liquid is allowed to ferment. After several days, the liquor is brewed again, and the contents begin to naturally separate. Taekju is the cloudy liquor found at the bottom of the barrel and uses a similar yeast found in Makgeoli. Tonju or Chonju is the middle clarity, and Soju is the clearest of the three. Of all the brews I tried today, the house specialty was my favorite and I realized for the first time that not all soju is created equally. 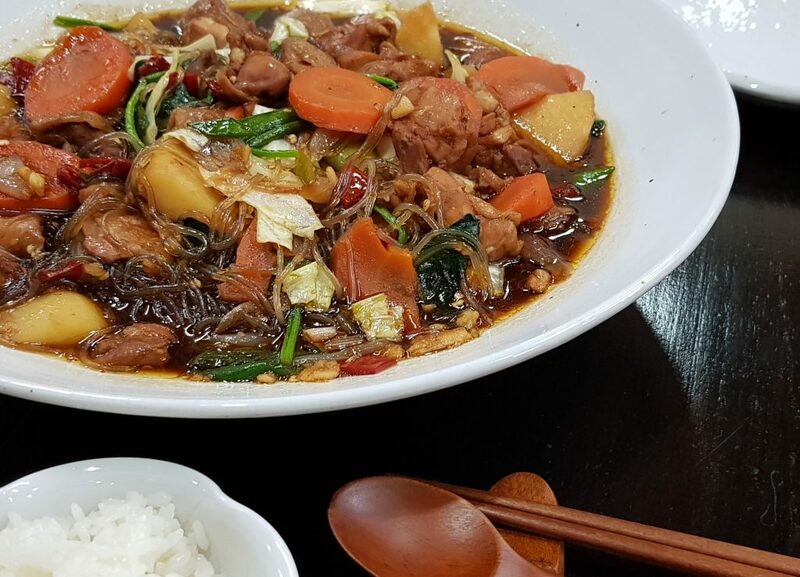 Without a doubt, jump if you get a chance to try Songhwaju. It truly is a unique experience and a cut above the rest. During our visit we learned children are taught the proper drinking etiquette during Chuseouk. During this holiday, kids learn to respect their ancestors through specific conduct like turning their head to drink from their cup. This includes properly holding and consuming the alcoholic beverage in a responsible manner, no more than 1 or 2 drinks. Later that evening we went to the Wolyeonggyo or Moonlight Bridge to show the area where several homes were removed due to the building of the Imha dam. It was here I heard the most beautiful love story. No wonder romantic couples come here to profess their love for one another. I am told this place is especially beautiful when the cherry blossoms bloom during the 3rd week in April. We then walked up to the Happy Village Gurume, where the rescued buildings from the area of the Dam were safely relocated. More than a cultural heritage, the village now serves as hotel where the original architectural details are preserved. We entered a nearby kitchen where we learned to make Andong Jjimdak, a special local dish of braised chicken and noodles. My cooking partners and I opted for the full spice and later cried tears of joy. 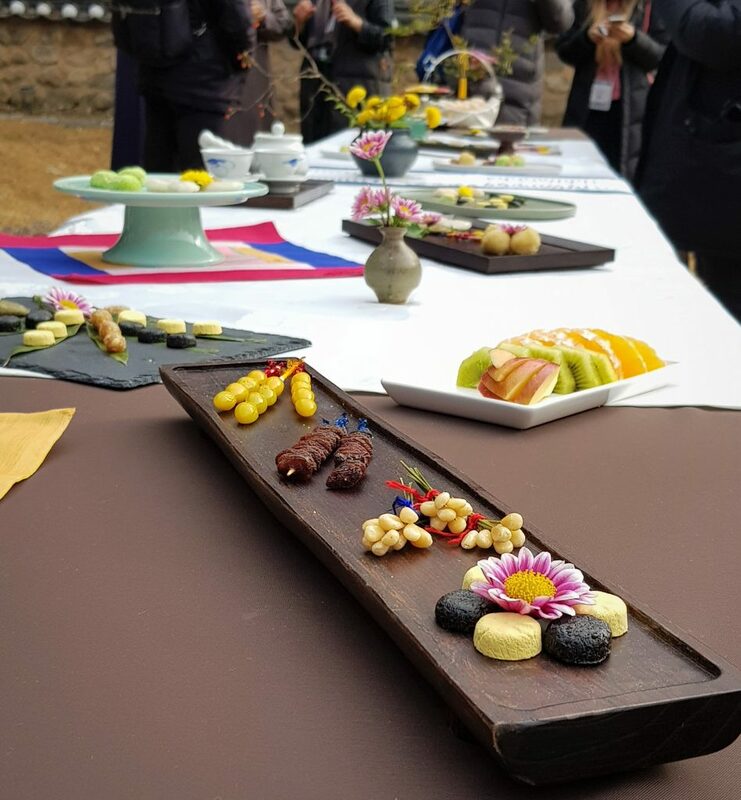 We started the second day with a breakfast outdoors where we were treated to the ‘Snack of Six Friends’, a tea table representing the union and dignity of the tea ceremony for Scholar Toegye and his five friends. Surprisingly the yellow cake made of pine nuts reminded me a little of a banana smoothie. My personal favorites were the black sesame cakes, which remind me of peanut butter cookies, and the gingery jujube. I also enjoyed each of the teas offered; chrysanthemums, lotus, and plum blossom. On our way to lunch we learned that Andong is home to the greatest concentration of Confucius scholars in Korea. 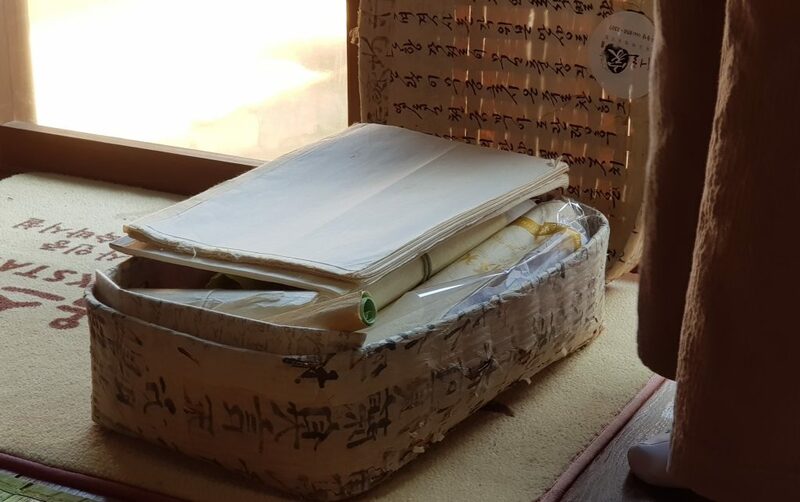 As the modern world advances and the number of worldwide Confucian practitioners gradually disappear, those who want to learn more about it must come here. That is when we discovered we were eating our lunch, a knife cut noodle dish called kalguksu, in the home of Toegye Yi Hwang’s descendant! Scholar Toegye contributed greatly to Neo-Confucian publications and held fast to its principles. If you look at a 1,000 won, you will see Scholar Toegye’s face on the front. On the back is a scene depicting Andong! We learned the noodle recipe and technique is the exact same for over 100 years and was featured in the documentary ‘Noodle Road’. The family we visited is also known for being one of the few families that continues to celebrate the Lunar New Year with this dish. My favorite moments of the trip were always the stories. One such moment came when the Lady of a House shared with us her journal entries and read aloud the struggles of marrying into a family with so many responsibilities. “Coming from so faraway, like a foreigner, I have come to this family. I have really been through hard times. There is so much I am now responsible for. All my troubles seem to accumulate but I have found happiness in living this life, and I am able to follow my husband because of his humbleness.” ~Letters to my future daughter-in-law, or the one who will one day assume the mantle. I enjoyed visiting Andong, tasting the traditional dishes,and learning a little more about Korea’s culture through this trip. 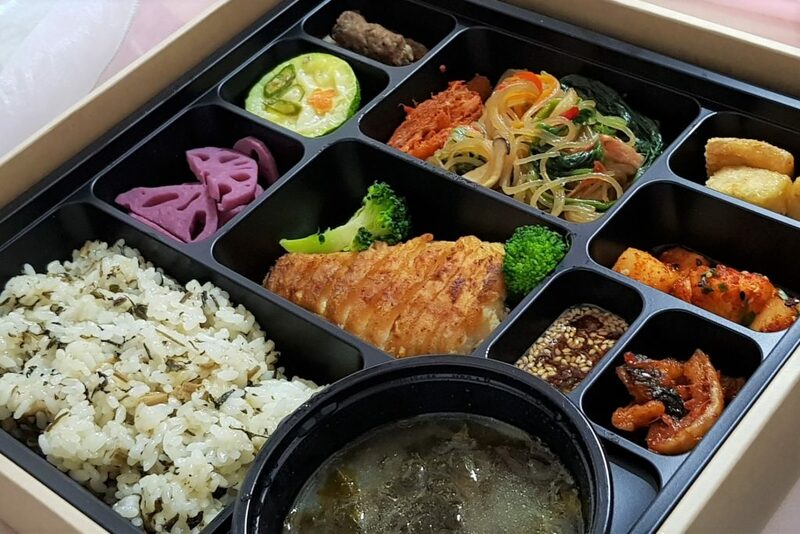 Each of the homes we visited on this tour were the homes of prominent Korean scholars and you could see each family took pleasure in creating these dishes from the ingredients they made them themselves. Each ancestral home exhibited the belief that the health and prosperity of a country begins with the harmony in the home. Such a beautiful philosophy! 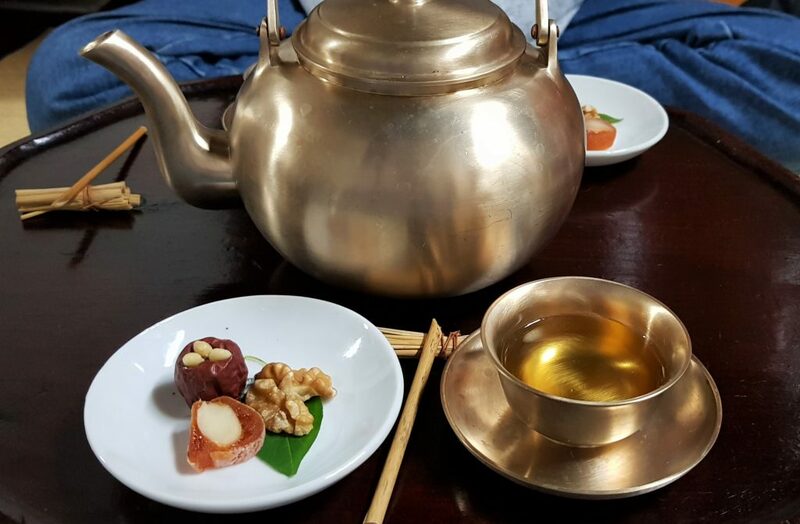 If you enjoyed reading about this trip, reach out to Veronica over at Gastro Tour Seoul to arrange a Korean Adventure of your own. You won’t be disappointed! 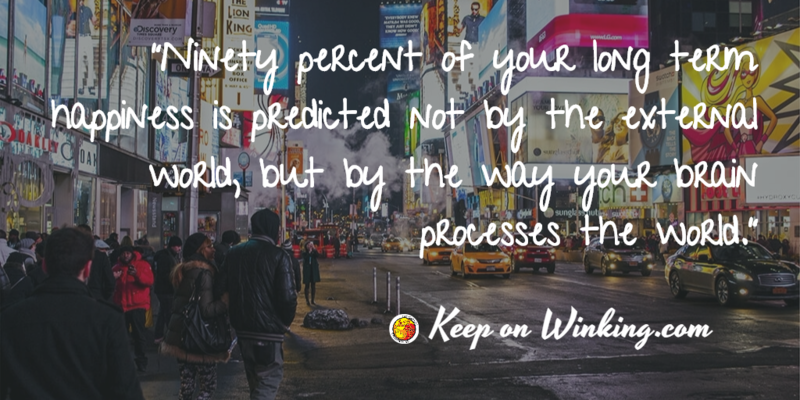 What an amazing blog post! So informative – I felt like I was right there with you. Will be sure to visit Andong the next time I go to korea. Thank you! I hope you go! I want to make another trip to Andong to see their folk village and the Andong Face Mask dance!